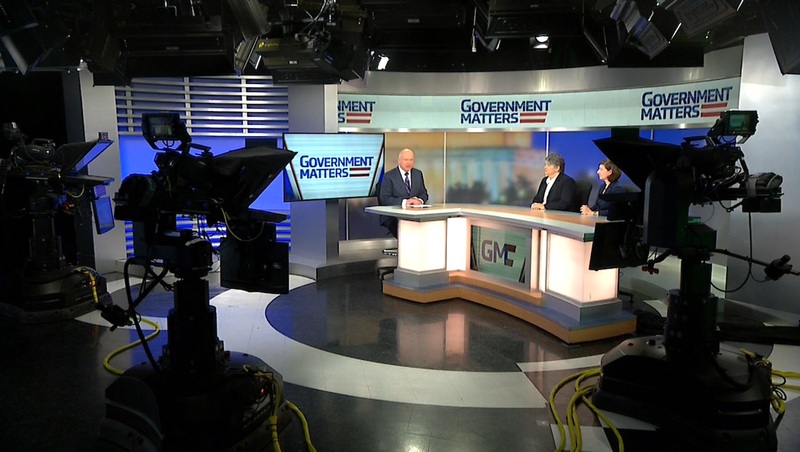 Nikki Clowers, managing director for health care issues, and Elizabeth Field, acting director for defense contracting and management issues, of GAO discuss the agency’s release of their priority recommendation letter sent to other federal departments and what the letters contain. 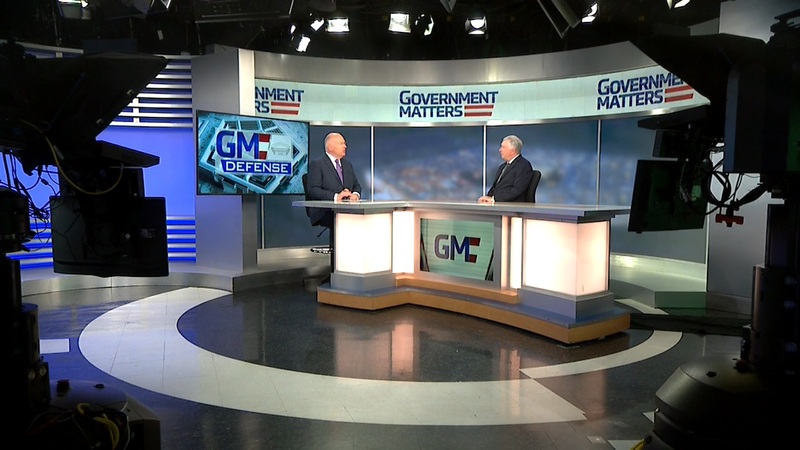 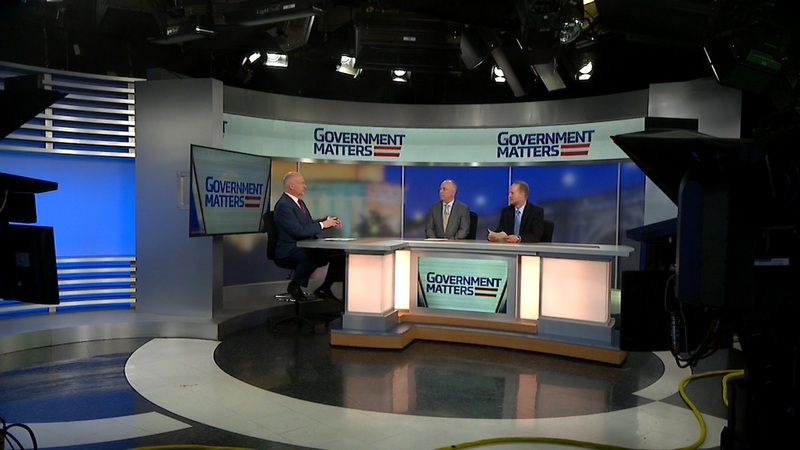 Larry Allen, president of Allen Federal Business Partners, discusses the vacancies at the Homeland Security Department and the difficulties it presents to not only the agency, but contracting partners as well. 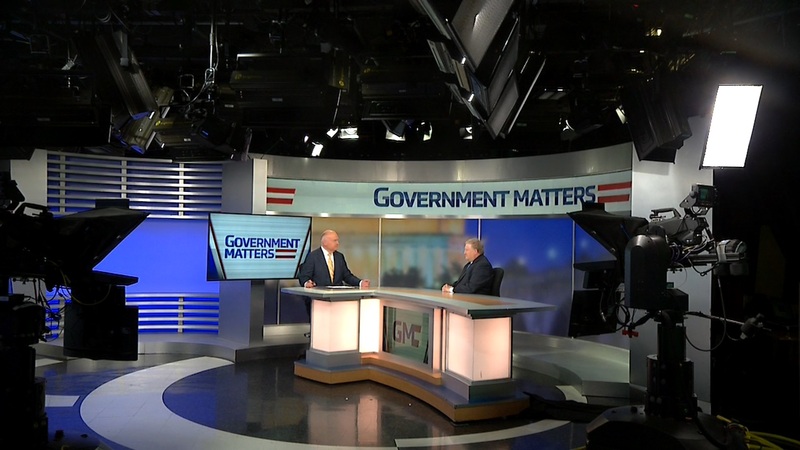 Tony Scott, former federal CIO and managing partner at Ridge-Lane Limited Partners, discusses the IRS’ technology modernization request for Congress and long-term modernization efforts elsewhere at federal agencies.